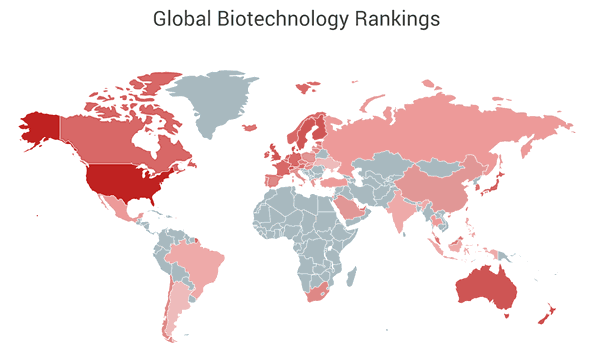 BiotechBistro.com is a new biotechnology community forum attached to BiotechBlog. Topic titles from BiotechBistro are listed on the BiotechBlog homepage (look down the left sidebar), making it an excellent outlet to start productive discussions or announce new products. BiotechBistro is available for introductions, networking, posting press releases, and job opening/availability postings.